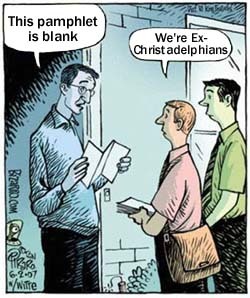 I don't think too many Christadelphians go door to door. 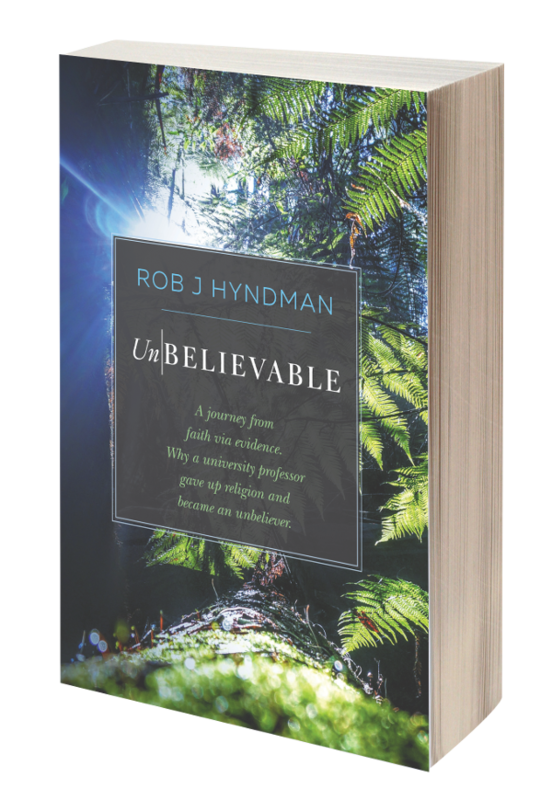 Good to see such dedication from ex-Christadelphians. When are you knocking on my door, John?